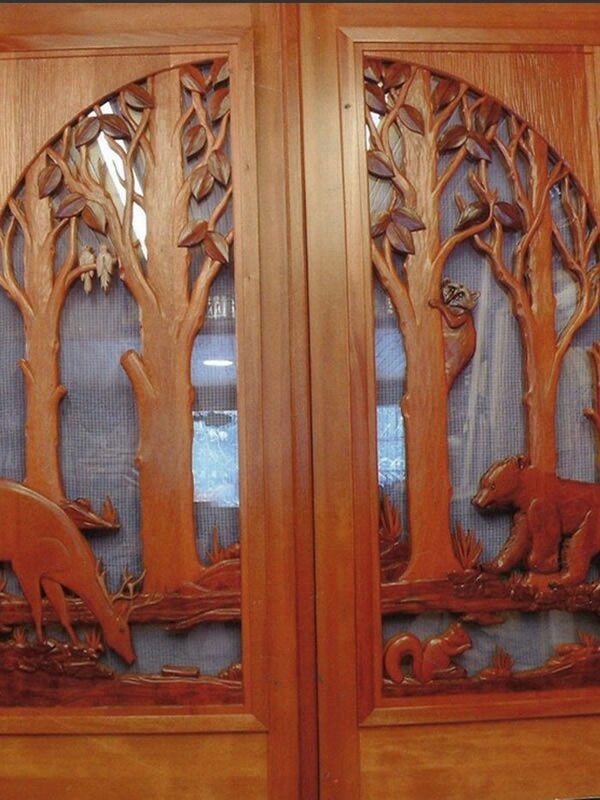 Amazing Custom Carved Wooden Doors | DIY projects for everyone! First impressions last and the door to your home could be it to anyone visiting your home. After all it’s the first sight that greets them when they enter your home for the first time. You might have chosen door for the sense of security and privacy that it gives you. But doors can actually be a great medium to express your creativity and individuality. Now there are several ways to decorate and personalize a door. But if you’re looking for a permanent solution and if you’re into the rustic design, then a solid custom carved wooden door just might be the right idea for you. This door design idea works perfectly for double doors as they create a spectacular entryway art, especially when they are accentuated with light panels! They’re usually made together with glass and carved on both sides so that it serves as a wonderful work of art both from the inside and the outside. 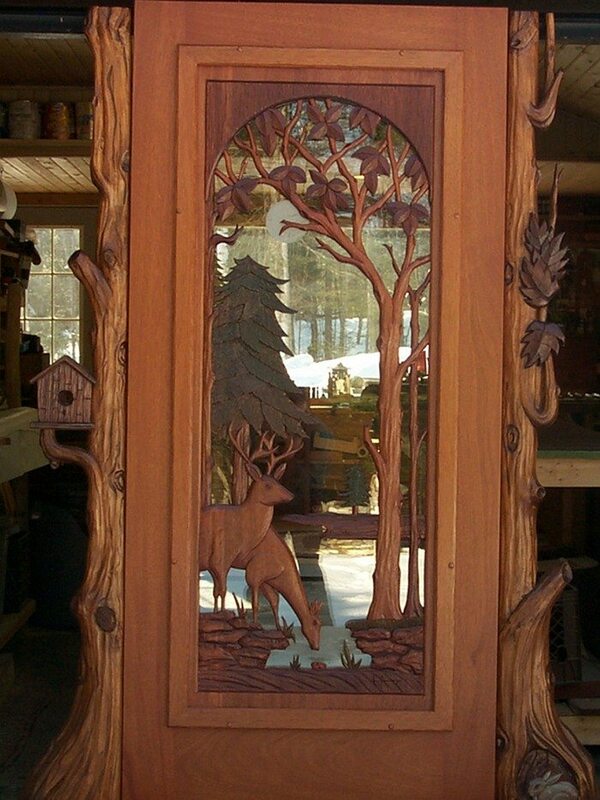 You can also go for custom carved inserts if you want to make use of your existing door. They are easy to install and they can fit a standard wooden, steel or fiberglass door or frame. Do you think this door design idea fits your home? Have a look at some of Hugo Mesa Studio‘s work below and be inspired to give your doors a unique and truly impressive design! Previous articleMake a concrete pumpkin planter for your garden this fall!